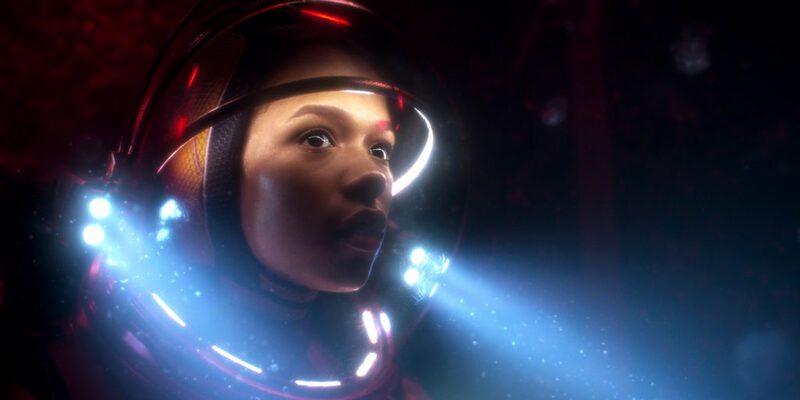 is a Netflix Original dramatic and modern reimagining of the 1960’s classic science fiction series. work together to survive in a dangerous alien environment, lightyears from their original destination. (Sense8, Betrayal) is the curious and sensitive Will, the youngest and the most vulnerable. put their own spin on the story and its characters. “The original had something really special that connected with an audience – that at its core, it’s a family show and these people were good,” says Estrin. “We wanted to hold onto those core values of the original and those original character dynamics, but bring the story into a more contemporary setting. The relationships between the characters are a bit more complicated.” The reimagined series will also give fans of the original a chance to see how far television production and technology have come in the last 30 years. today that they could only have dreamt about back then,” says Estrin. This entry was posted in Uncategorized on April 23, 2018 .